Saroj Khan’s Dance Moves, which features an actor-actress on her gestures in the 90’s, is now less visible. Saroj Khan has been replaced by a new choreographer. 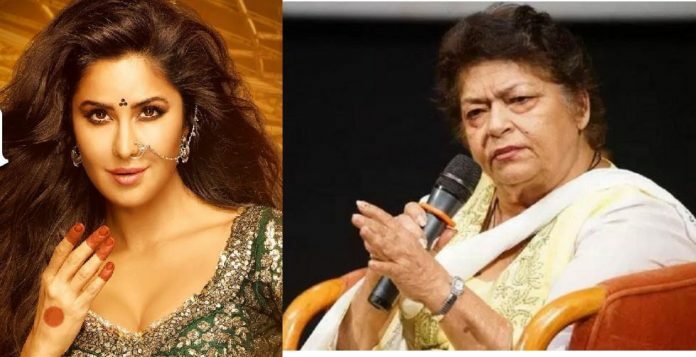 Recently, Saroj Khan has come to the discussion about one of her statements. 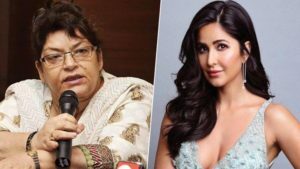 Saroj Khan told that she was removed from the movie ‘Thugs of Hindostan’. Saroj is now eagerly waiting for the release of the film ‘Kalank’. 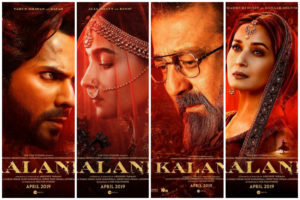 In this movie Saroj Khan has choreographed for Alia and Madhuri.Apart from Alia Bhatt and Madhuri Dixit, Sonakshi Sinha, Sanjay Dutt, Varun Dhawan and Aditya Roy Kapoor will be seen in the main character. 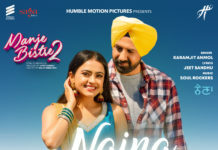 The film’s teaser and many posters have been released. The film will be released on April 17.